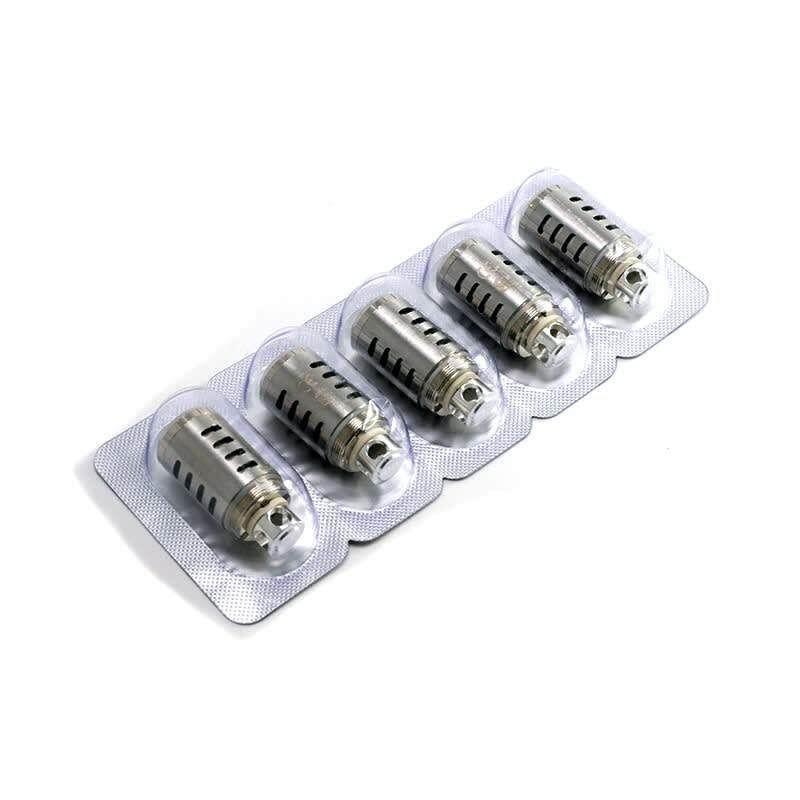 TF-Q4 model, 0.15ohm patented Quadruple Coil Head, high quality kanthal wire and 100% organic japanese cotton. 5-pack. 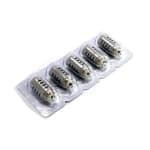 Pack of 5 replacement coils for the TFV4 clearomizer tank by Smok. TF-Q4 model, 0.15ohm patented Quadruple Coil Head, high quality kanthal wire and 100% organic japanese cotton. Works with 100% VG e-liquid.